Gone is the time when creating content of your own would qualify as one of the most essential marketing strategy. Nowadays, it is more about the content created by the user than the website. User generated content is that content the user creates while posting comments over social media platforms and sharing experiences through feedback and pictures. Rather than just posting content, it is better if you create opportunities for the user to start conversation involving the brand or website. The users and visitors are masters of their own mind and eventually you cannot direct them to do what you want. All that you can do is to play the role of a navigator that takes the users to the respective website and encourages them to share their experiences. We all are well acquainted with the fact that content has become an industry cliché that cannot be overruled at all. The count of websites relying internet marketing has been sprawling continuously, which makes it clear how businesses rely upon content. As per Content Marketing Institute’s 2015 Benchmark, Budgets and Trends report, 86% of businesses rely upon content marketing and out of these 86% businesses, nearly 70% are creating more content than what they did a year ago. Lately, the essence and meaning of content marketing has started to change. 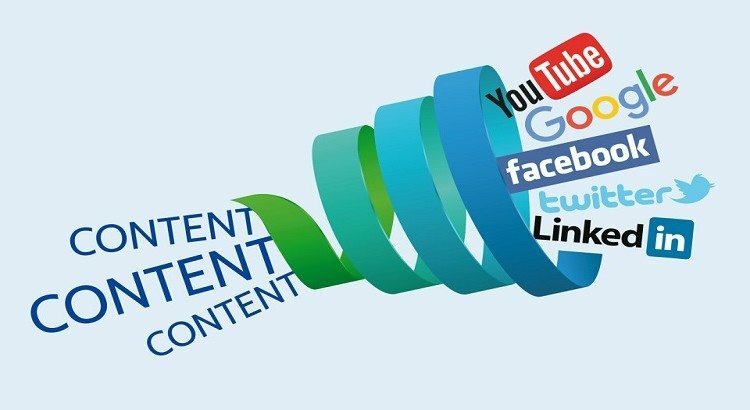 It is not confined till creating and distributing the content over various platforms. Instead, the focus is now upon value, importance and reliability. The CMI report suggests that 78% of B2C companies plan to incorporate user generated content (UGC) in their current marketing strategy. Well, UGC is definitely not a newly coined term but had been missing from the block since a long term. It is eventually now that marketers have realized that UGC is actually a powerful tool for digital marketers. Read on to have a look at some fascinating facts associated with UGC. Peer recommendations stands above never ending sales speech: As per the stats accumulated by Reevoo, it has been observed that 70% of consumers are more interested in knowing the recommendations and feedback left by users than reading professionally written content. As a marketer, you need to provide some extra space to your consumers and offer them a medium to initiate conversation. This would eventually lead to series of conversions generated by others users as well. The psychology of visitors has further extended and made way to social existence. People are more interested in investing upon a product or service that has acquired audience over social media platforms. When they see people engaging with a particular product range, they too start taking interest in same, as it seems to them a sign of reliability. The review site Airbnb has experienced a growth of 140% over the past year. This shows clearly how much consumers depend upon a third person’s opinion for determining a company and its product’s worth. Mass takeover: As per Mary Meeker’s 2015 internet trends report, UGC has been dominating all the major media platforms. Facebook users have been watching more than four billion videos a day, which has raised by 33% as compared to last year. 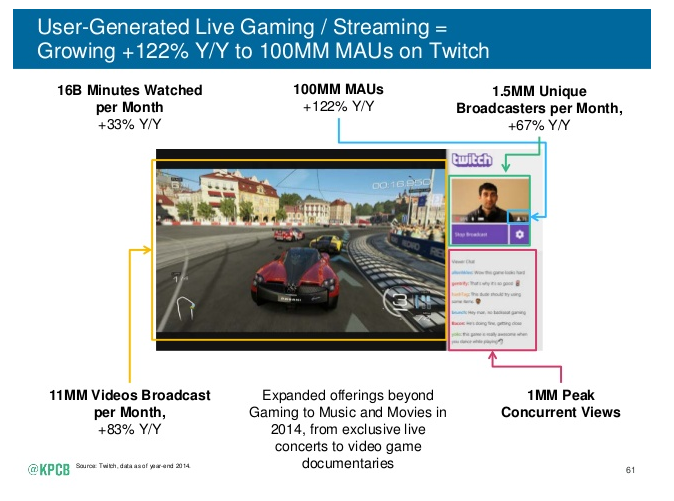 Youtube gaming also contributes in making a business huge. Youtube gamer, PewDiePie, has been publishing videos of himself playing video games and eventually manages to make a whopping income of $7.4 million a year, with more than 37.7 million subscribers. Social media platforms like Twitter and Facebook have helped users in coming out as a major source for news. Even the companies in the niche of gaming are embracing UGC wholeheartedly. Players have started drafting their own content, hence getting a platform to express creativity. A perfect expel would be Nintendo’s Mario Maker that allows players to create 2D Mario levels, hence creating engagement.